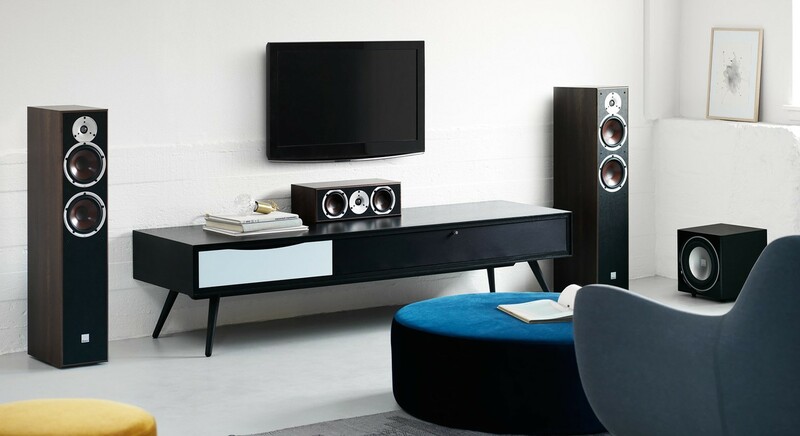 The flagship model in the Spektor range, Spektor 6 offers Dali sound and build quality in a highly affordable speaker that makes music feel alive. LF Driver Quantity: 2 x 6.5"
The Dali Spektor 6 is the power-house of the Spektor family. 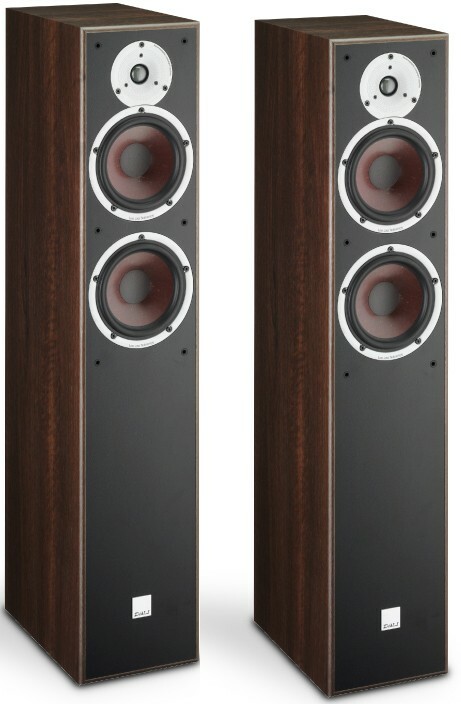 The Hi-Fi performance at this price range is a culmination of Dali's experience and endless hours spent testing and improving the driver and crossover designs to create the perfect audio. 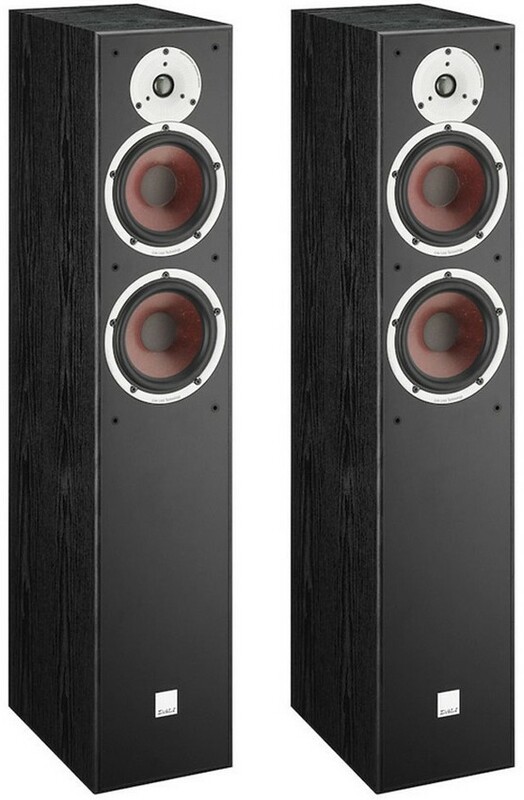 The Spektor 6 tweeter is able to render high frequencies with high accuracy. This means very short excursions, but at high speed, - or rather – with high acceleration. In other words, it features a low moving mass and a strong motor. Fantastic for the money. Purchased to replace and ageing pair of Missions. 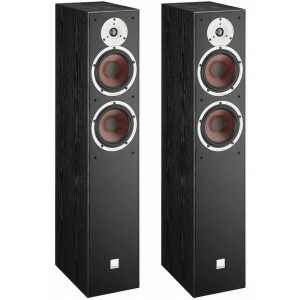 Listened to various "of the moment" floorstanders inc Q Acoustics 3050`s, Wharfedale Diamond 230`s and even Dali`s own Zensor 7`s (which cost significantly more cash) but felt these were a great combination of generous (but not overly so) bass, breathy mid-range and sweet treble. Everything else lacked something and most surprisingly the 3050`s sounded flat and lifeless by comparison. The Spektors required a couple of days (almost constant) breaking in but have been all the better for it. Great value for money, quality build and open, airy dynamics. Highly recommended!